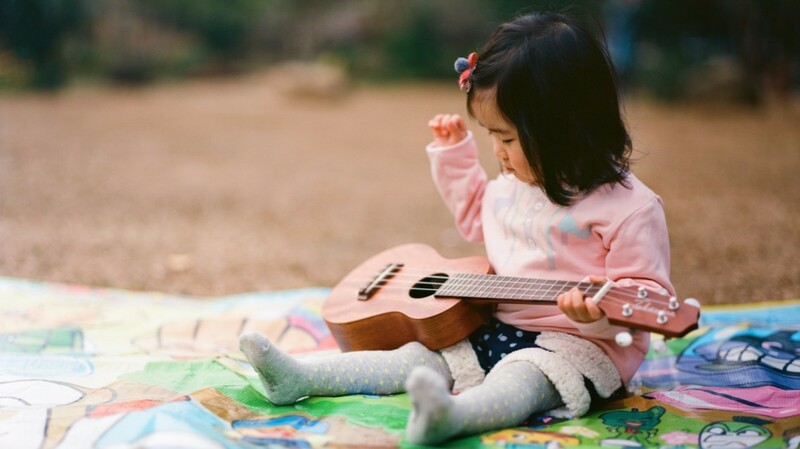 A melodious baby name is the perfect choice if you or your partner is a musician — or has a love of music, no matter the form. Do you fancy a pleasant tune as you go about your day? Do you pick up a clarinet or a guitar when the mood strikes you? These names may be just up your alley. These names have a few different sources, and all are musical in nature. 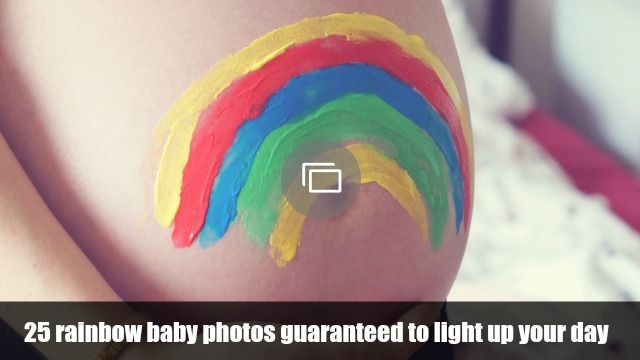 While the musical term allegro means “in a rapid tempo,” that doesn’t mean it wouldn’t make an amazing baby name, especially if you have instrument-playing experience. A more feminine version of the same name has a similar meaning — Allegra — but if you’re turned off because it’s also the name of a popular medication, Allegro could work quite well, especially as a middle name. The inspiration doesn’t stop there. 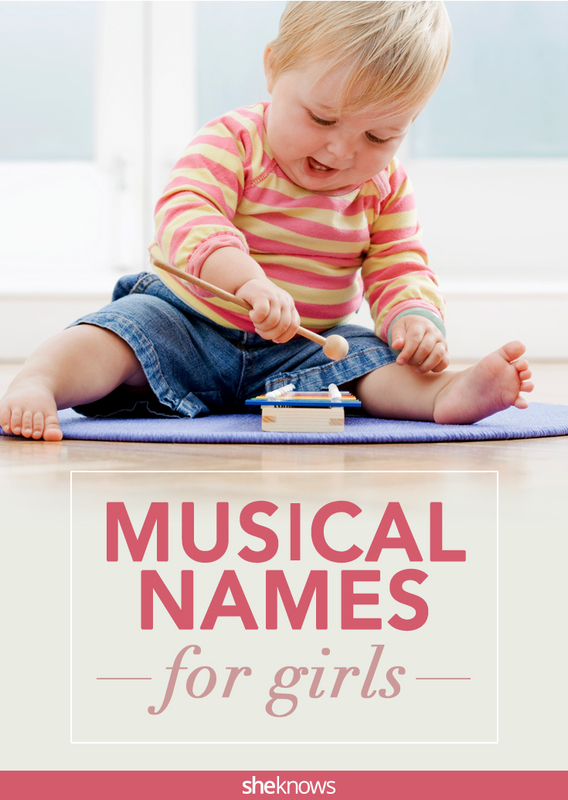 We explored the names of musical instruments, methods of play, types of music, and the names of some of our favorite songbirds to come up with ultimate musical baby name list for little girls. Check out these harmonious baby names to see if one (or more) makes its way to your baby name list. There are even more music-inspired names to come by if you delve into the meanings of names. Some of these beauties literally mean “song,” and some have similar meanings that may be completely perfect for your little girl.